Your wedding day is perhaps the most important day in your life. This day signifies the start of a new life for you and your partner. What better way to begin this new chapter than at a stunning setting with close friends and family in attendance. Malaysia, a tropical paradise blessed with year round blue skies, numerous white sand beaches, lush tropical jungles and a multitude of luxe, full-service resorts presents an ideal setting for the hosting of a destination wedding. Additionally, Malaysia is home to a vibrant, multi-cultural and multi-ethnic population which features a significant Indian component. 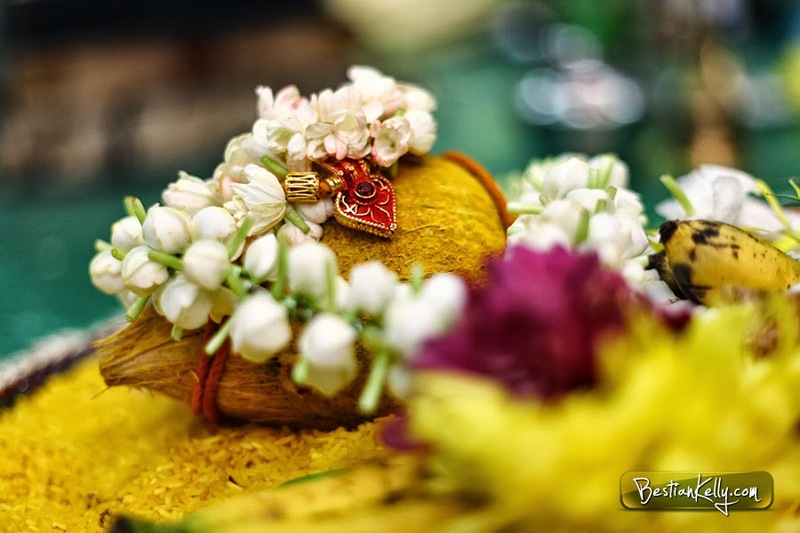 This makes planning an Indian wedding in Malaysia infinitely easy for Indian wedding essentials like Indian priests, Indian cuisine and Indian trimmings are easy to procure and organize. Moreover the hospitality sector in Malaysia is known to be especially well-priced and the country is also well-connected by flight connections from most major cities in India. As for wedding venues, Malaysia offers a number of settings to meet every taste and preference like city center resorts, beach resorts, hill resorts, golf resorts and even jungle hideaways if you so wish to go far from the madding crowds while celebrating your nuptials. The Malaysian capital is a dynamic city, characterized by an exciting mélange of the old and the new. Home to various ethnicities, the city also hosts a vibrant ‘Little India’ section where Indian stores and temples abound. Kuala Lumpur also hosts a wide array of hotels, which cater to every wedding planning budget. Moreover the city abounds with numerous shopping, dining and entertainment options, so guests coming for your wedding are sure to be suitably entertained when they are not attending/have finished attending wedding festivities. Popularly referred to as ‘the Pearl of the Orient’, Penang is yet another vibrant multicultural enclave in Malaysia. Renowned as a foodie destination, Penang offers a wide range of local cuisines including native Malaysian, Indian-influenced Mamak delights. With such a wide-array of foods on offer you can definitely serve your wedding guests a truly scrumptious wedding banquet. Additionally, Penang hosts a good selection of hotels including beach resort and quaint heritage hotels, which are either located along its many stunning beach fronts or then within its historic, world heritage listed city center-Georgetown. Malaysia boasts of many stunning islands like Langkawi, Tioman, Pulau Gaya and others. All these various islands host luxe hotel properties on their spectacular white sand beachfronts. Additionally, these beach resorts offer a wide-array of facilities like full-service therapeutic spas, an assortment of water sporting activities, jungle treks and hikes, island-hopping tours and more. These recreational activities can easily be incorporated in your wedding agenda to enhance the enjoyment of your one of a kind Malaysian destination wedding. So if you are newly engaged or thinking of tying the knot and would really relish, an exotic destination wedding, do consider Malaysia and its bountiful wedding settings while making your plans.